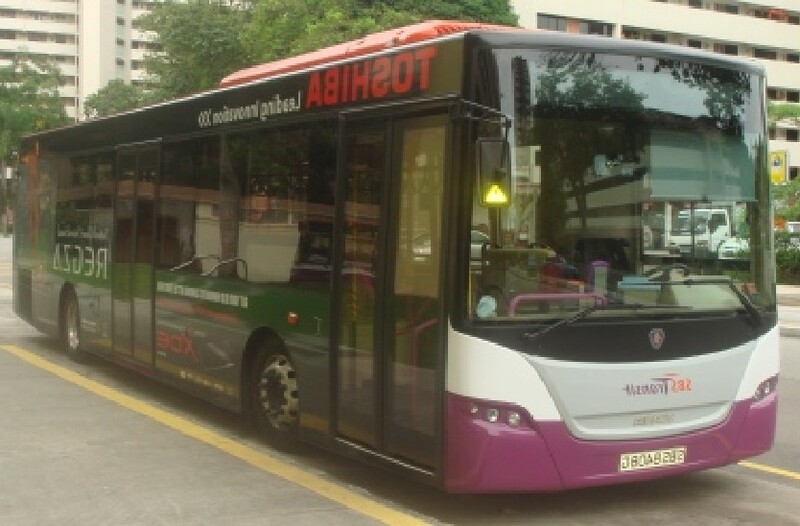 Govt will be spending more to improve public transport standard. During the budget debate, Khaw Boon Wan point out that the investments they are making to improve our transport system are huge. Currently, Transport ministry budget is the second largest right after Defence Ministry. As a result of the investment, service standards will improve.